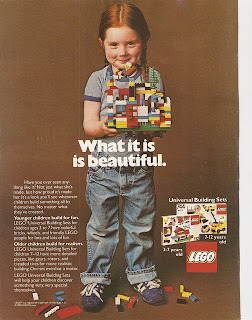 I stumbled across this, 1979 advert. I know its not technically 'Gingerism' (Redhead prejudice), its just a girl, not a 'ginger' girl... just a girl who 'will melt your...' heart. I just couldn't help but put it out there, against the 'Quitting Hollywood' AKA 'Anti-redhead Xmas Card' and the many other prejudicial adverts. Well done Nate, an appreciation that we are just people. It is the incessant, prejudicial belief that being natural redheads makes us a 'different sort of people'. People who are not, will not, be affected by all the negative advertising campaigns,comedic put downs and 'name calling'. REDS & BLACKS PSYCHOLOGICALLY DIFFERENT? Talk Facts, Effects not REDHEAD semantics.